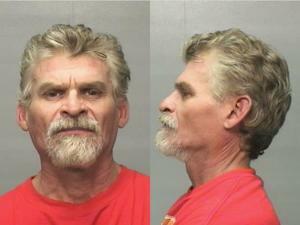 Brownsville police used a taser to subdue a 52-year-old man who tried to evade the SWAT team serving several warrants by fleeing onto a roof. Authorities arrested Luis Hull Jr. on the 2000 block of 12 Street Thursday morning at approximately 8:40 a.m. on warrants for possession and delivery of a controlled substance and aggravated sexual assault of minor. Details of those allegations haven’t yet been released. 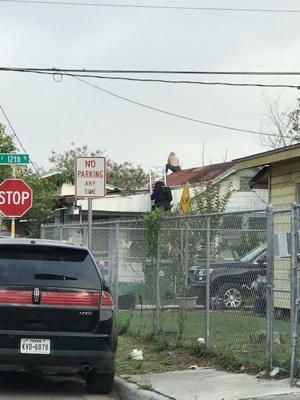 Brownsville Police Department Spokesman Eddie Garcia said Brownsville police and the SWAT team showed up at the residence to execute the search warrants at 6:30 a.m. and when they tried to take Hall into custody, he climbed onto the roof of a nearby house. Hall could be seen on the roof Thursday morning speaking to officers, who eventually used the taser on Hull, who slipped as police converged on top of him. Hall did not fall from the roof.